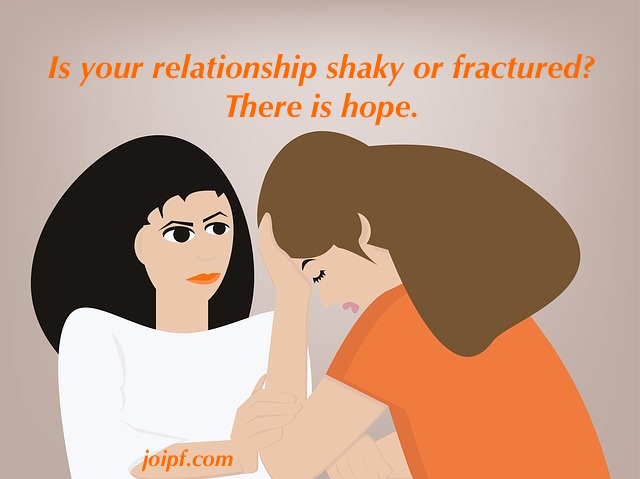 If you are in a shaky or fractured relationship there is still hope . Is there a sense of guilt, fear and shame in the relationship? When things begin to happen in a relationship no one wants to own up. Instead each person starts criticizing each other. They start looking for the simplest things to criticize . You did this or that to me -you were bitter and angry😡 at me. I did not like how you spoke to me or how you answered when I called you. Before you criticize anyone, you must first check your self, turn that finger and point 👈👉 towards you- are you without guilt? Anyone can tell you guilt is a real horrible emotion to have. When you are guilty you try to cover up by looking for it in your partner or someone else. To get over this you have to learn to forgive. Forgiveness is at the heart of every relationship. It is the basis of love. When you love😍 truly love you learn to forgive. 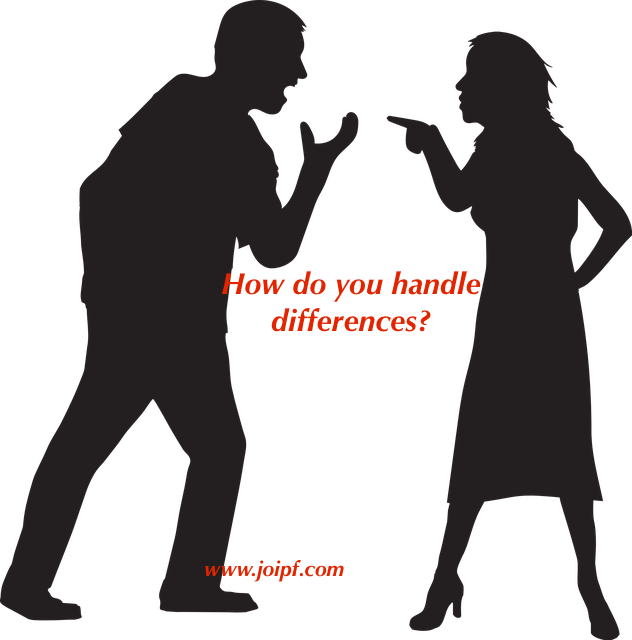 Can you look your partner /spouse in the eye and say – I forgive you. This can be hard for some people. Take some time and compose yourself and forgive. Once you do this you would feel a sense of freedom, because forgiveness actually liberates you. Try it.